Summertime is here, and there's nothing like wearing easy breezy piece of clothes while enjoying the beautiful weather. One of Indonesia's top clothing brands, et cetera, has been undoubtedly famous for its casual chic wardrobes that could be worn throughout the season. Not only their designs are pretty versatile as a daily staple, they're also very easy to mix & match. As you can see on the pics below, I created five looks using their latest soft and bright casual collection. 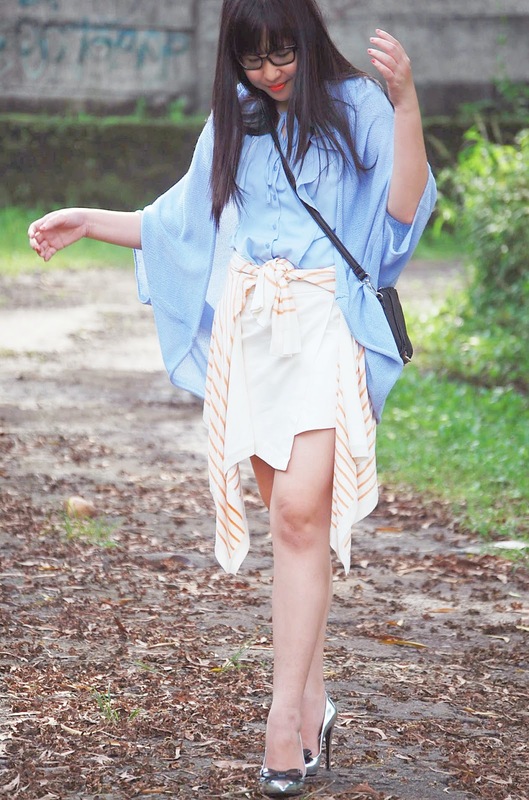 My favorite picks from the collection would be the light blue cardigans and the asymmetric skorts, they're too cool! Let's check them out. 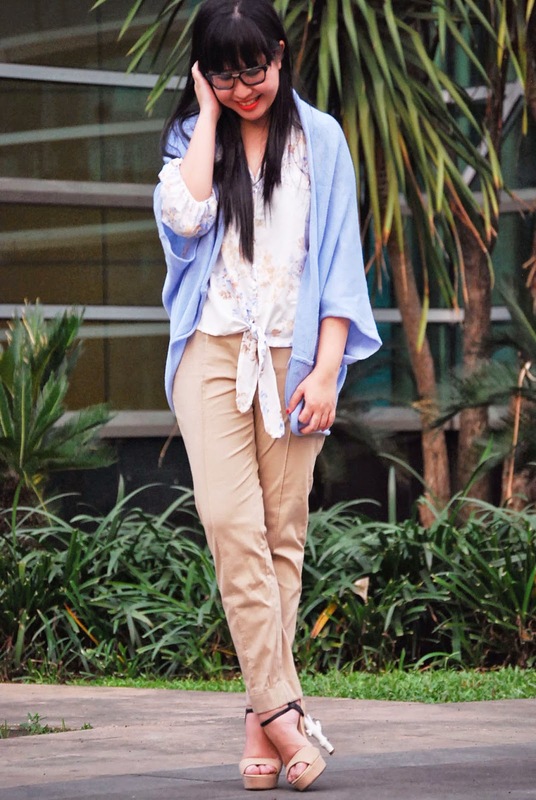 Cardigans, knot shirt, and pants by et cetera. Shoes, Chanel. 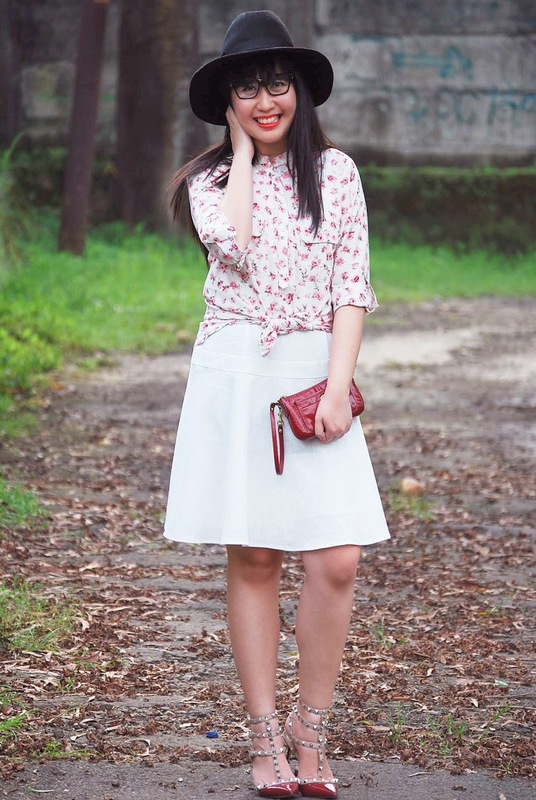 Top and skorts, et cetera. Hat and clutch, Zara. Shoes, Balenciaga. Cardigans, ruffles top, skorts, and striped cardigans by et cetera. Slingbag, Topshop. Shoes, Prada. Dress and shirt, et cetera. Hat, River Island. Clutch, Coach. Shoes, Valentino. Cardigans and dress, et cetera. Shoes, Charlotte Olympia. That's all folks. Have a nice day!